Janice invited his lady friends like Patty Brard, Estelle Cruijff, Leontine Borsato and Heleen van Royen for a night out. Category was: Rupaul’s Dragrace eleganza extravaganza. After a dress up party at Amsterdam’s Lloyd hotel, the crew went (by limo of course, accompanied by the So PR team) to the Melkweg for a live show by Rupaul’s most popular Queens. Strike a pose Mama Ru. 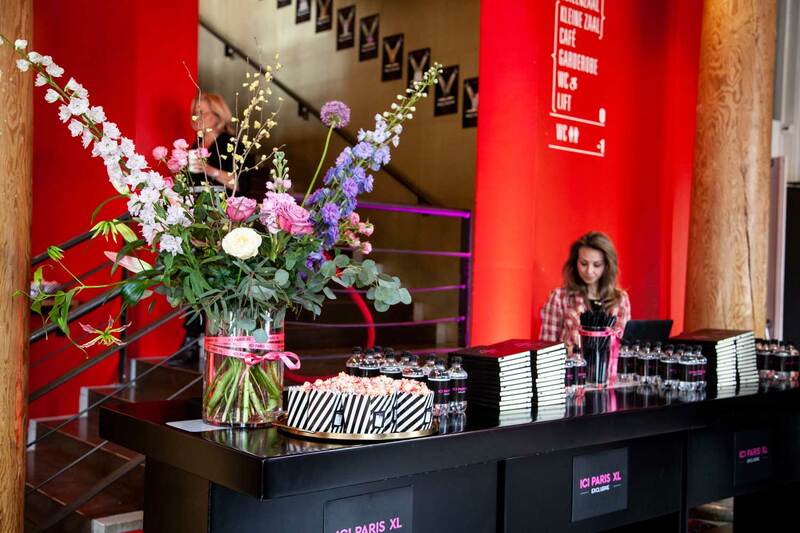 Five internationally famous fashion influencers from five European countries are the new style crew for the vanHaren Spring/Summer 2019 shoe collection. 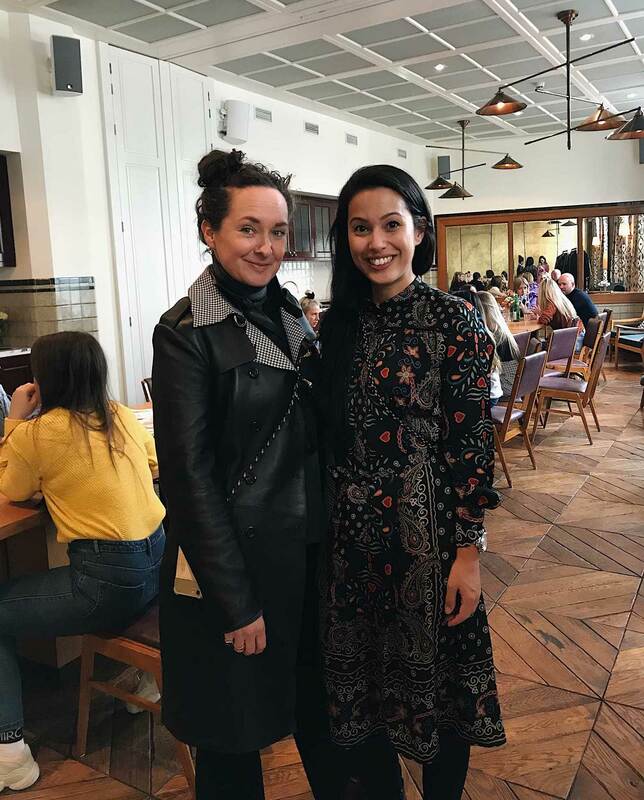 As part of the international #spreadthelook campaign, our very own it girl Noor de Groot (alias Queen of jetlags) and other international influencers such as Leomie Anderson from Britain and Marta Lozano from Spain will be modelling vanHaren’s latest shoe styles. Elisabetta Franchi opens a new chapter in the accessories world: CLUB COLLECTION comes to life, a line that encloses the sense of belonging to the brand and its aristocratic and feminine touch. The collection takes inspiration from the exclusivity and sophistication of the Private Members’ Clubs of the equestrian world, reinterpreting the refinement of the classic style in a contemporary way. 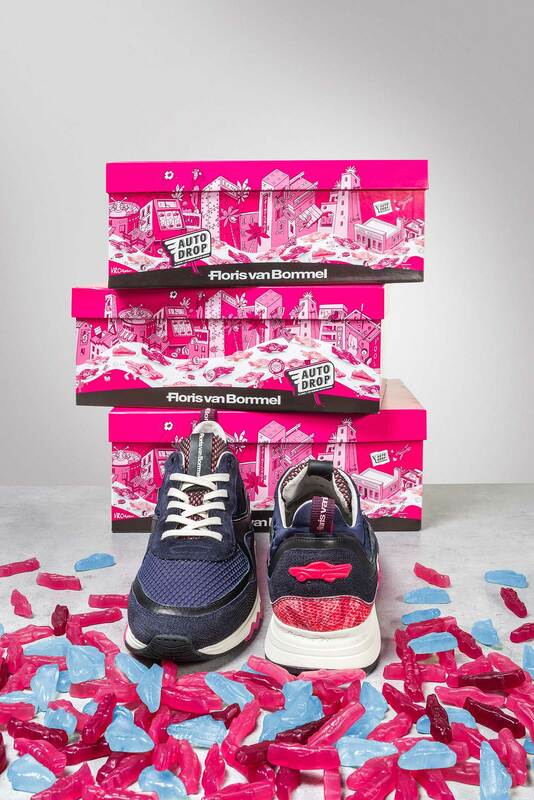 That Floris van Bommel has always been poking for an out of the box collaboration, we have known for a long time. But that he was such a candy lover? So you see, people can continue to surprise you. Hence, the collaboration between Floris van Bommel and Autodrop. This spring, candy lovers will find pink sneakers(!) between their cadillacs. Community, sweat and living your full potential. That’s what lululemon is all about. 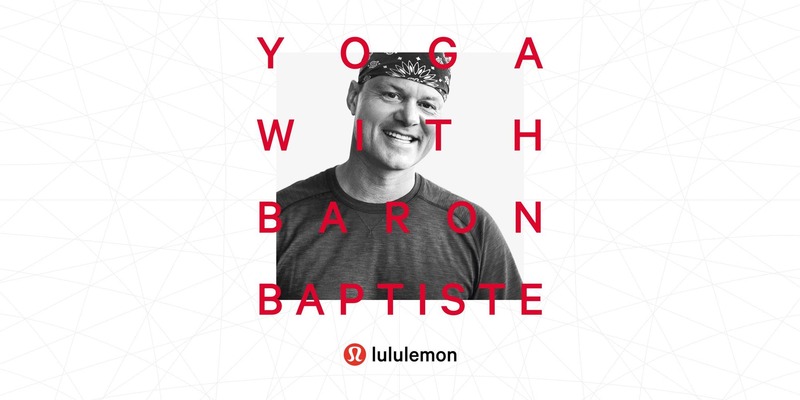 To celebrate the opening of their newest store in Amsterdam, lululemon invites its new local community to flow at ‘the Scheepvaartmuseum’ with Global Yoga Ambassador Baron Baptiste. Some may find it cliche, some the most exciting day of the year. Whatever your opinion about Valentine’s day may be, the Vedder&Vedder sisters know how to celebrate (not only this holiday but every special occasion really). 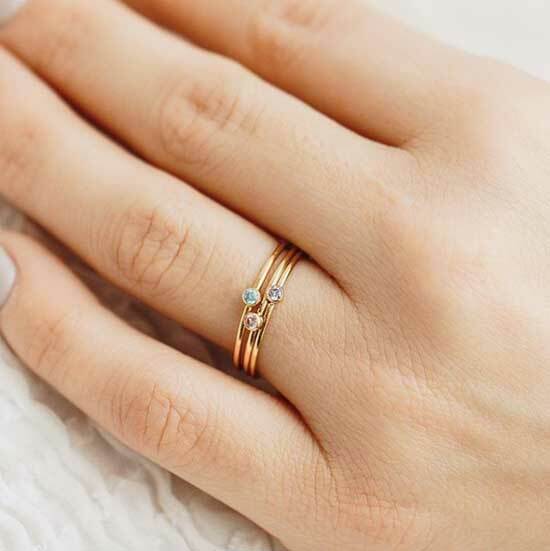 With their newest addition: the birthstone gem rings Vday will be your day in no time. Fun fact: our in house copywriter wrote the product descriptions for the website of this Amsterdam based jewelry brand.